A simple yet fun puzzle game. Zup! 2 is an indie puzzle game made by Quiet River. 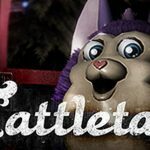 The puzzles are fun, progress in difficulty, and makes it a great time waster without having to pull your hair out. Your goal is to make blue ball (brick in first one) stay in green zone. Easy achievements, fun easter egg achievements, trading cards and great level design makes Zup! 2 a worthy sequel to Zup! This is one of the best games you can get for around a $1. ZUP! 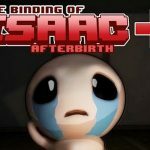 2 adds a few new mechanics and some slightly more difficult levels this time around, all while flooding your overlay with achievement after achievement for every action you take. A foil card worth $4. Zup! is back with its second installment, ZUP! 2, a minimalistic puzzler that has you continuing the fun with exploding blocks, moving platforms and simplistically done physics all in hopes of sending your little blue circle home to unlock the next level. 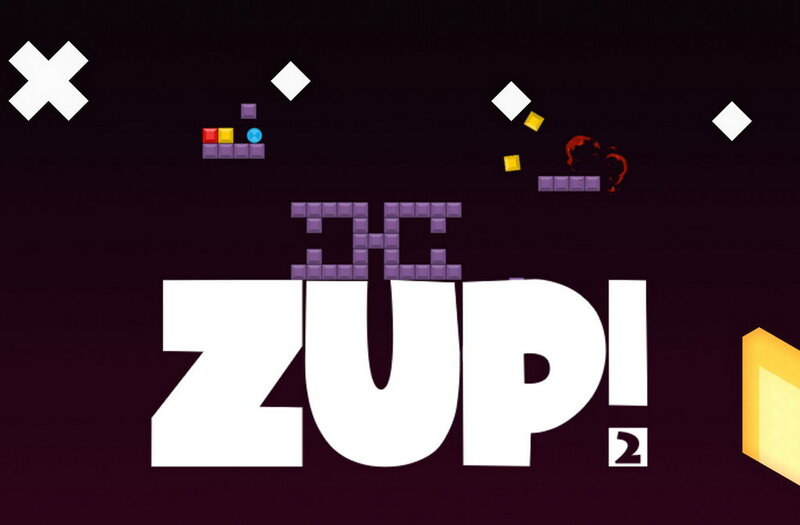 The game doesn't differ at all from the first part, except for the fact, that the blue cube turned into a blue ball and the increase of achievements from 118 in ZUP 1 to 229 in ZUP 2. Zup! is actually a really cool game; all levels are fairly easy to solve, but they're still pretty to look at, and some chain reactions are worked out very well.